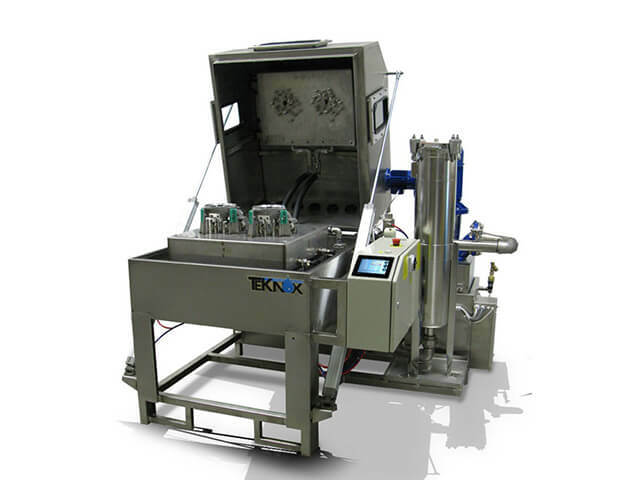 As a leading specialist in Surface Cleaning Technology the name Teknox is now synonymous with quality, performance, reliability and safety. 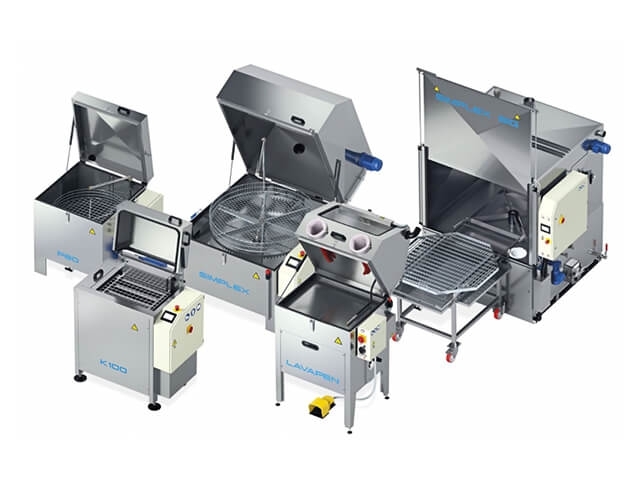 It is our aim to use innovative technologies that provide a wide range of sectors with effective cleaning solutions for a vast range part cleaning applications. 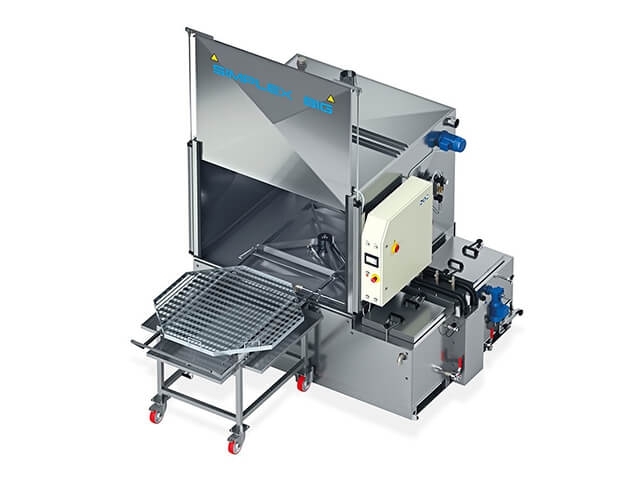 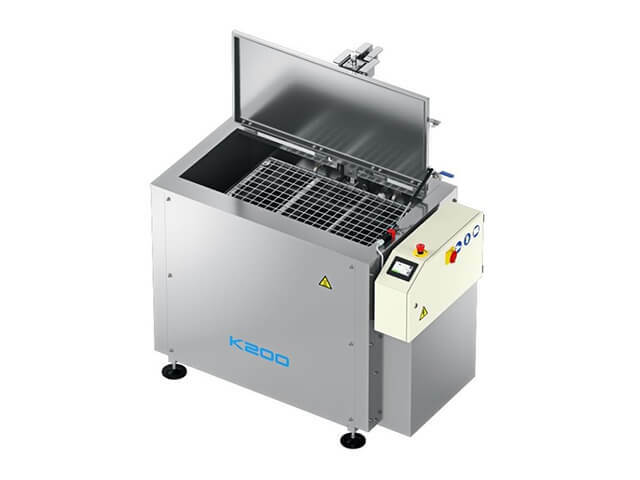 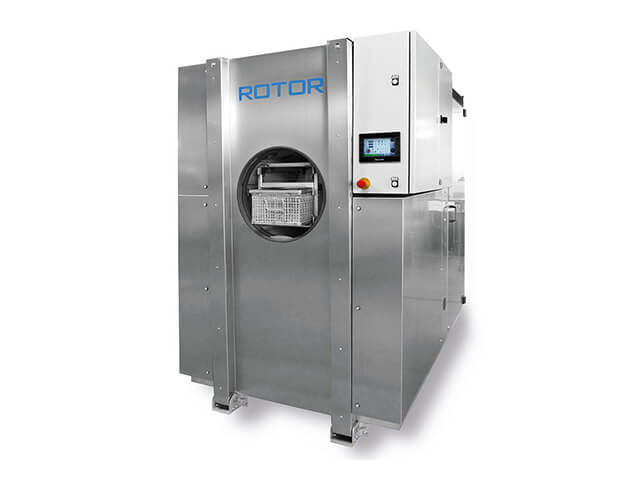 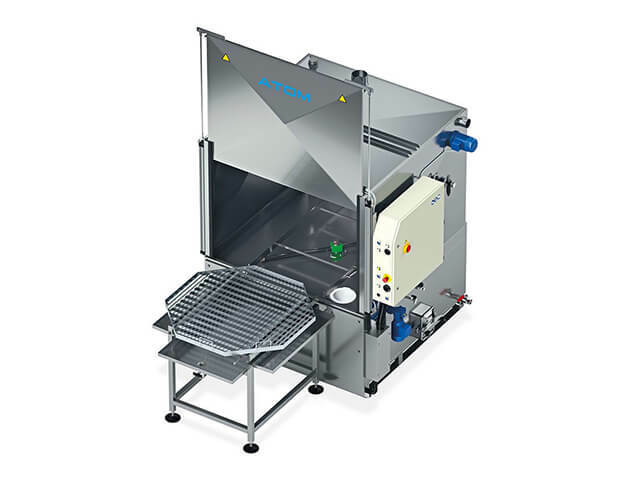 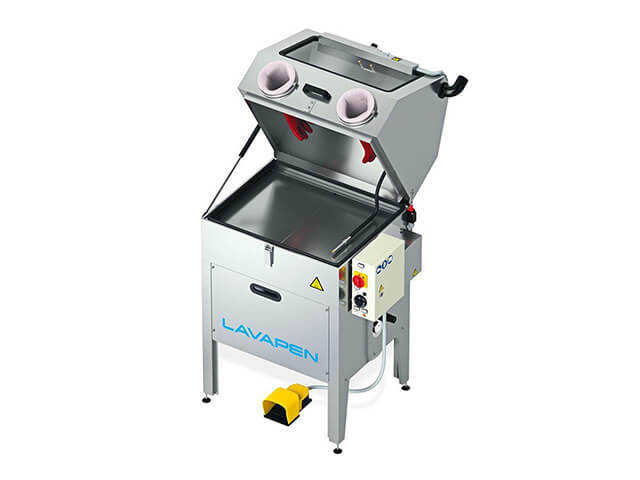 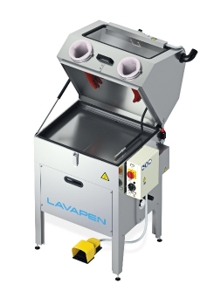 From the SERIE K ultrasonic parts washer, the LAVAPEN manual parts washer and ATOM through to the SIMPLEX 60/80 and P100/120 parts washer with rotary baskets for electromechanical applications, Teknox offer one of the most comprehensive ranges of workshop parts cleaning solutions. 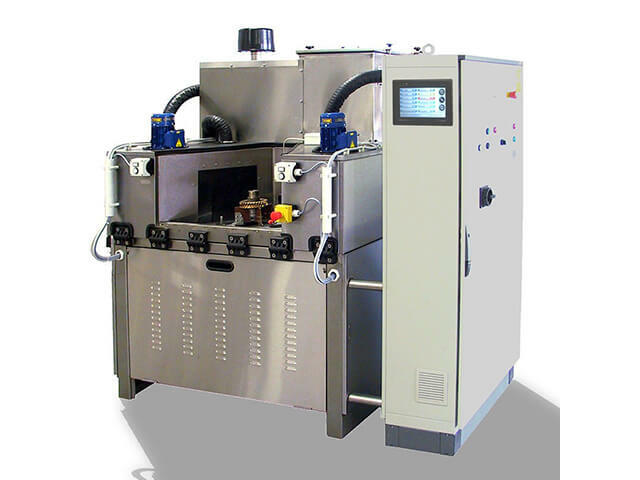 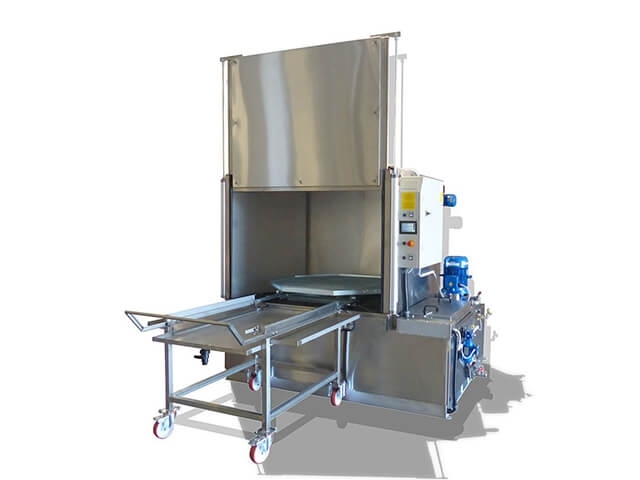 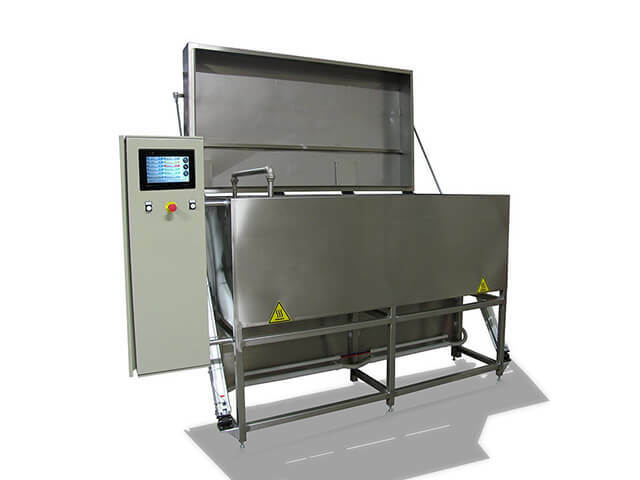 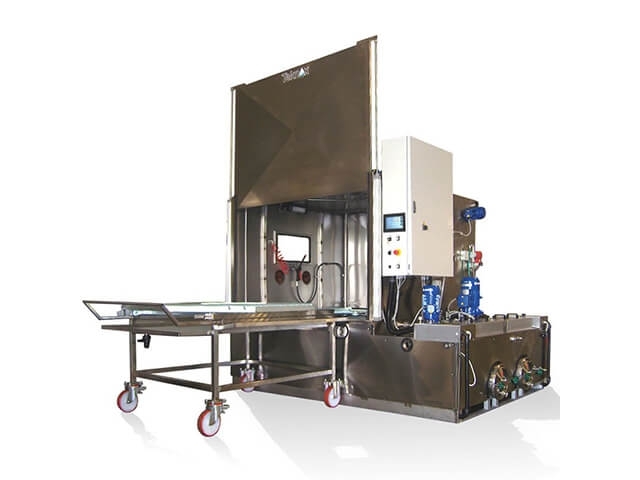 Where industrial cleaning applications are concerned the range of innovative parts washers created by Teknox are renowned for their high efficiency and reliability. 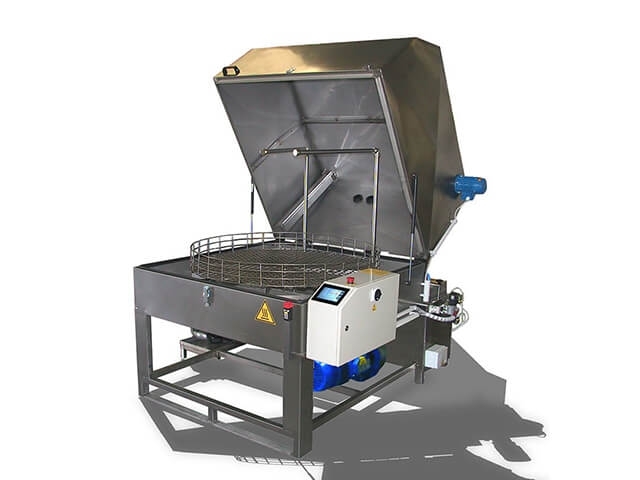 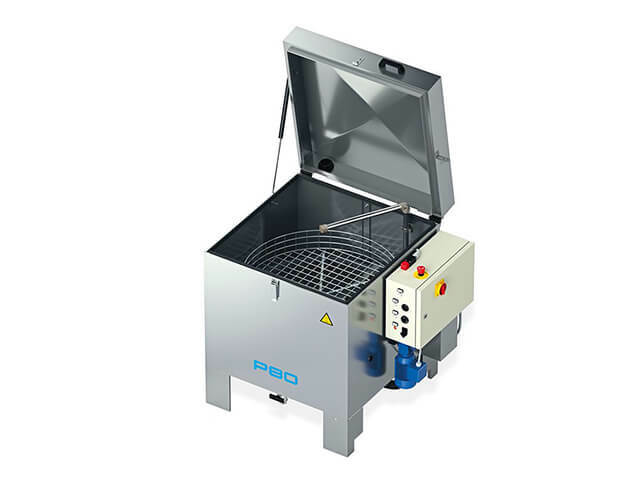 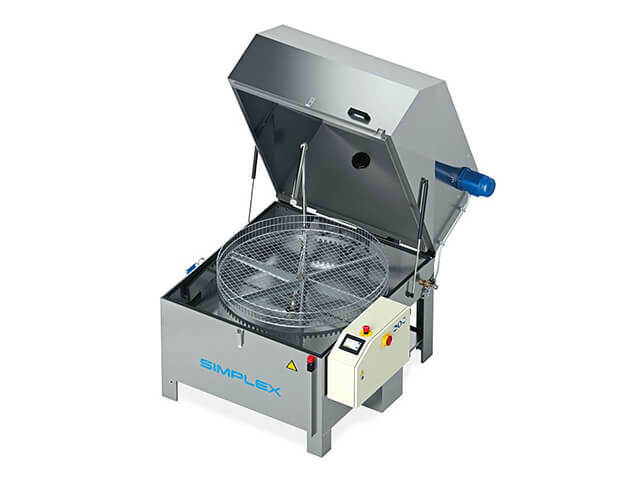 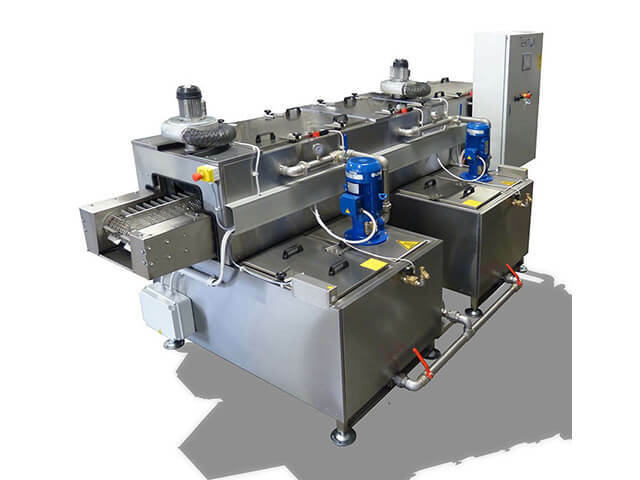 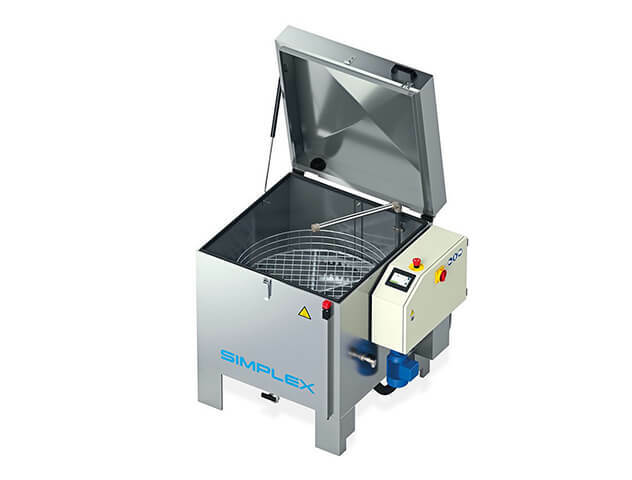 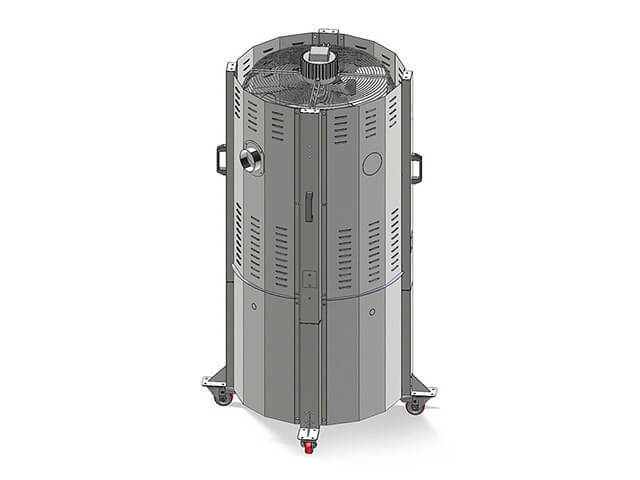 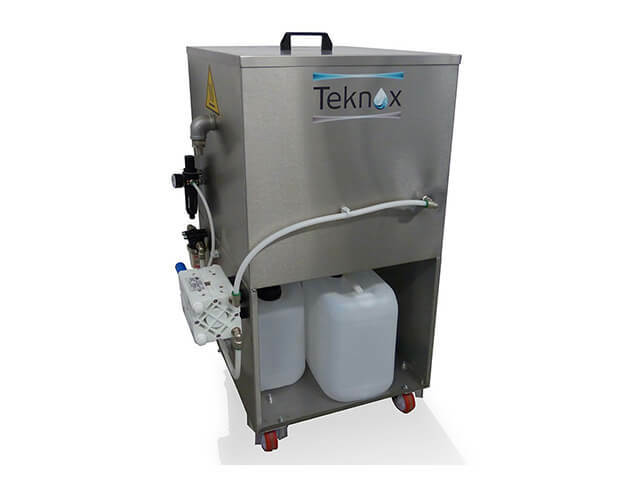 To further enhance the range of parts cleaning solutions available Teknox offers a range of products such as Centrifugal Condensers and Oil Separators all of which further information may be found on the Teknox website. 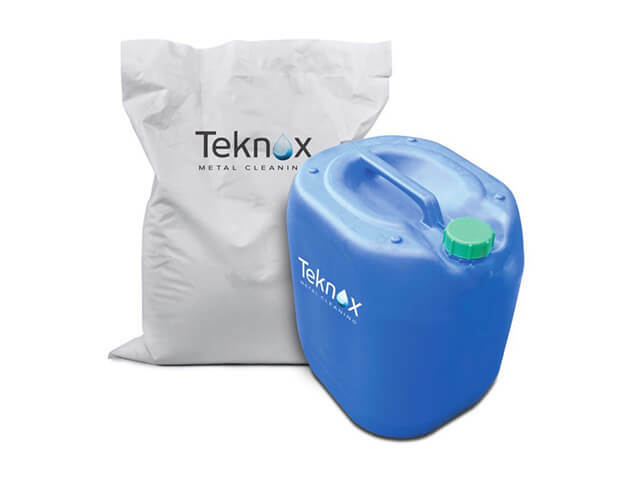 Services Available includes fee consultations, sales, lease and rentals, aftersales service, repairs and the supply of a vast range of cleaning chemicals.